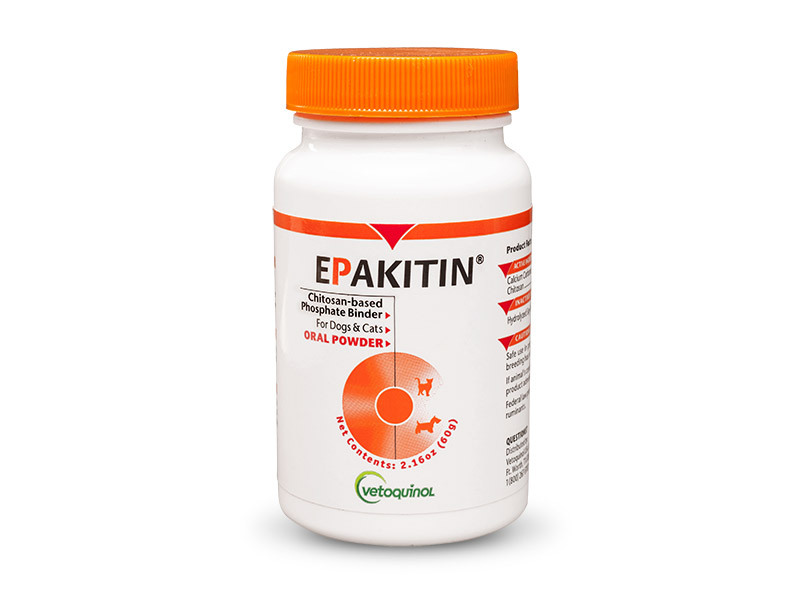 Epakitin makes it easy to manage your pet's elevated phosphate levels, improving the life expectancy of cats and dogs with kidney problems. Consult your veterinarian before giving your pet Epakitin. Follow the recommended administration on the package, unless otherwise instructed by your veterinarian. My Veterinarian Diagnosed My Cat with FHV... Now What? Ask Dr. Brian | Dogs and Joint Health: What is UC-ll? Copyright © 2018 Vetoquinol USA. All rights reserved.